WARRENSBURG, NY — Patricia (Trish) Ann Williams Catone, 70, passed away March 21, 2018 at the Glens Falls Hospital after a long illness with family by her side. 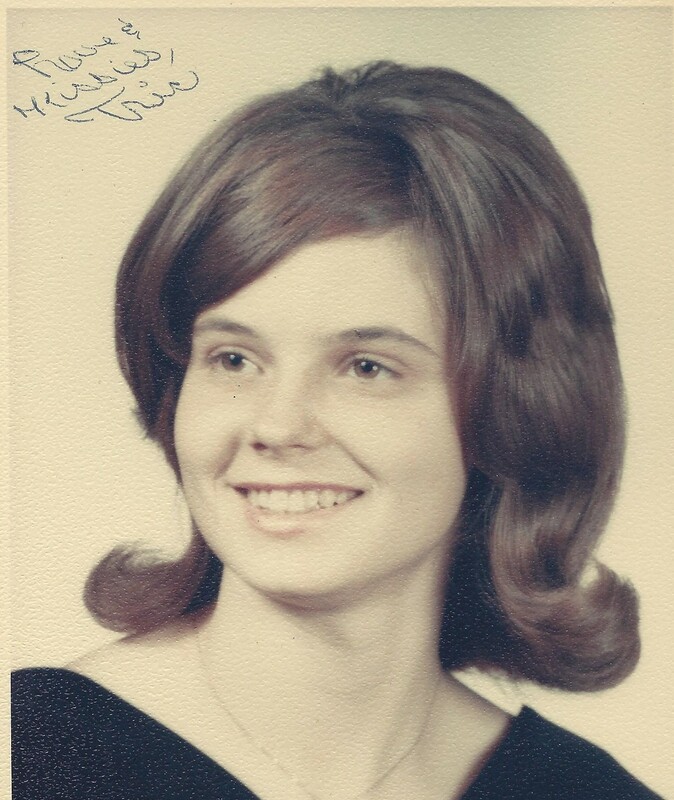 Patricia was born March 17, 1948 and was the daughter of Robert and Ann (Cole) Williams. Patricia married John R Catone on May 17th, 1968. He predeceased her on December 4th, 2012. She missed him terribly every day since his passing. 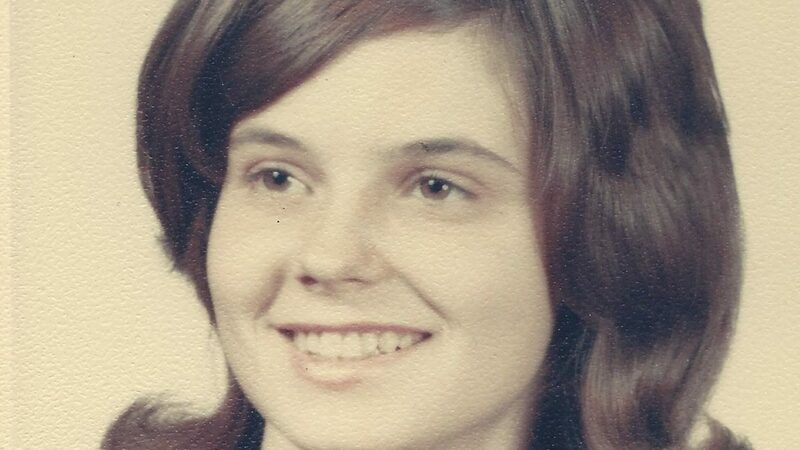 Those left to cherish her memory are her siblings, Michael Williams (Tammy), Michele Goodsell (Leon), Margaurite (Jodi) Upton, Dennis Williams and Jillian (Benjamin) Wade; her children, Brett (Melissa) Catone, Nicole (Brian) Winchell, Elenya (Joseph) Hunt and Chad Catone; her grandchildren who were the light in her life are, Alexis Pelkey, Kayla Catone, Angelo Catone, Trevor Winchell, Dylan Winchell and Cole Catone; along with several nieces and nephews. Trish Catone was predeceased by her father, Robert Williams I; her mother, Anne Williams; and brother, Robert Williams II. Patricia began nursing at Glens Falls Hospital where she worked as a nurse on the pediatric unit. Her love of children and desire to help those with long term medical needs prompted her to leave her home in Glens Falls and venture to Florida. In Florida Trish Catone and a group of like-minded women started an organization called PATCHES. Trish was able to fulfill her lifelong dream of helping children and their families. She was instrumental in the program development. Trish and her colleagues traveled continuously back and fourth to Tallahassee to present this to legislators. Her shining moment was when Governor Jeb Bush signed PATCHES into law. Trish became the Hospitals physician liaison and active family advocate. Her true strength and devotion shone when making a positive difference in the lives of sick children. Since her illness she’s been truly missed by the families she so selflessly gave her time improving lives and outcomes. The family would like to thank the nursing at both the Renal Dialysis Center on Broad Street and the caring and compassion of the nurses on 3w at Glens Falls Hospital. At Patricia’s request there will be no services. 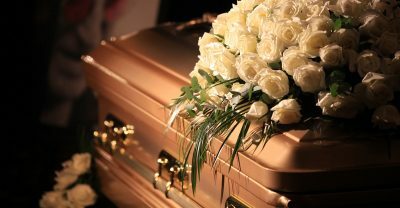 Condolences may be sent directly to Baker Funeral Home, 11 Lafayette St., Queensbury, NY 12804, or through bakerfuneralhome.com. The funeral profession has a long, proud history of personal service provided by families with deep roots in the local community.Some of the oldest operated businesses in the country are family owned firms, which offer a rich heritage of commitment. We are proud to claim Queensbury, New York as our community, and our home.Baker Funeral Home is an independent, locally family owned funeral firm.Our commitment is to give your family honest sound advice, quality personal service, and affordable pricing. 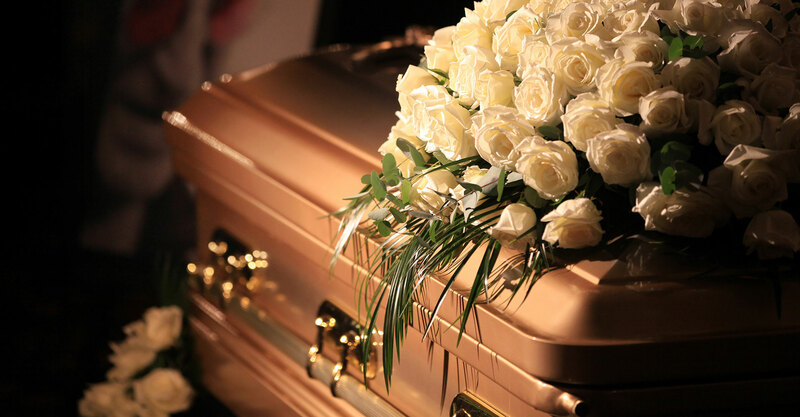 We are dedicated to providing the very best in funeral service. The one who gets wisdom loves life; the one who cherishes understanding will soon prosper.